Mary Wollstonecraft wrote the most significant book in the early feminist movement. Her tract “A Vindication of the Rights of Women” laid down a clear moral and practical basis for extending human and political rights to women. Mary Wollstonecraft was a true pioneer in the struggle for female suffrage. 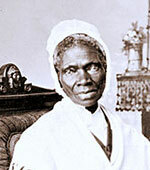 African-American abolitionist and women’s rights campaigner. 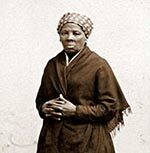 In 1851, she gave a famous extemporaneous speech “Ain’t I a woman?” which supported equal rights for blacks and women. 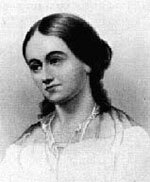 Margaret Fuller was an American women’s rights advocate, associated with the Transcendentalist movement. Her book Women in the Nineteenth Century was influential in changing perceptions about men and women, and was one of the most important early Feminist works. She argued for equality and women being more self-dependent and less dependent on men. A former slave who escaped and then returned to lead other slaves to freedom on the Underground Railroad. After the Civil War, she supported the women’s suffrage movement, using her experiences as justification for equality. Elizabeth Stanton was a social activist and leading figure in the early women’s rights movement. She was a key figure in helping create the early women’s suffrage movements in the US. She was the principal author of ‘Declaration of Sentiments’ which was distributed at the first women’s rights convention in 1848. 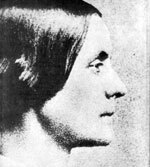 Susan Anthony campaigned against slavery and for the promotion of women’s and workers rights. She began campaigning within the temperance movement and this convinced her of the necessity for women to have the vote. 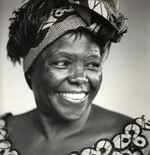 She toured the US giving countless speeches on the subjects of human rights. 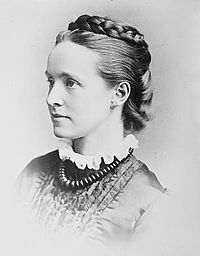 Millicent Garrett Fawcett was a leading suffragist and campaigner for equal rights for women. She led Britain’s biggest suffrage organisation, the non-violent (NUWSS) and played a key role in gaining women the vote. 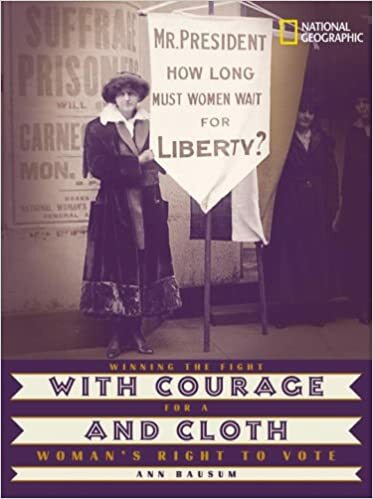 A British suffragette, Emily Pankhurst was one of the most high profile campaigners for women’s suffrage. In the 1900-1914 period she took part in violent protests and when arrested went on hunger strikes to protest the state of prisons. She died in 1928, 3 weeks before a law giving all women over 21 the right to vote. Emily Murphy was the first women magistrate in the British Empire. In 1927 she joined forces with four other Canadian women who sought to challenge an old Canadian law that said, “women should not be counted as persons” This paved the way for women to enter Parliament and gain greater equality. Leading feminist figure of the 1960s. Her book “The Feminine Mystique” became a best seller and received both lavish praise and intense criticism. Betty Friedan campaigned for an extension of female rights and an end to sexual discrimination. One of the greatest female athletes Billie Jean King was one of the greatest female tennis champions who battled for equal pay for women. She won 67 professional titles including 20 titles at Wimbledon. 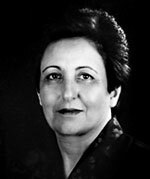 Shirin Ebadi (1947 – ) Shirin Ebadi was awarded the Nobel Peace Prize for her work in promoting human and women’s rights in her native Iran. She trained as a lawyer, though was not allowed to practise as a judge. Ebadi was one of the founders of the Nobel Women’s initiatives supporting women’s rights around the world. 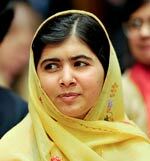 Malala Yousafzai – (1997 – ) Pakistani schoolgirl who defied threats of the Taliban to campaign for the right to education. 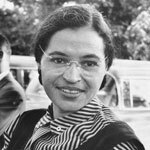 After surviving an assassination attempt, she became a leading advocate for women’s rights, especially the right to education. She has sought to emphasize the peaceful nature of Islam and the respect Islam has for education. Citation: Pettinger, Tejvan. “Women’s rights activists“, Oxford, www.biographyonline.net. Published 1 February 2012. Last updated 6 February 2018.